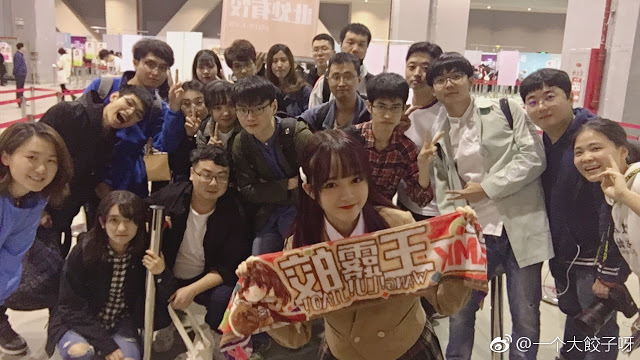 A former CKG48 member sent to the IDOLS Ft, Wang Lujiao announced her graduation. This announcement was delivered by herself through personal Weibo account yesterday. The last event as a member is a handshake event held on the same day as the announcement. "2015-2019, I may not be the best, but you are the best. Thank you for supporting me, thank you for this friendship," wrote Wang Lujiao. 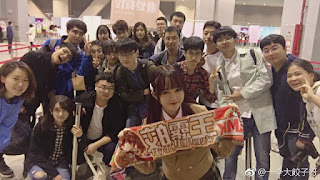 She was a member of SNH48's fifth generation who was promoted to Team HII and then she was transferred to the CKG48 Team K when the group was formed. She stated her setback after being promoted to IDOLS Ft because CKG48 officially disbanded.